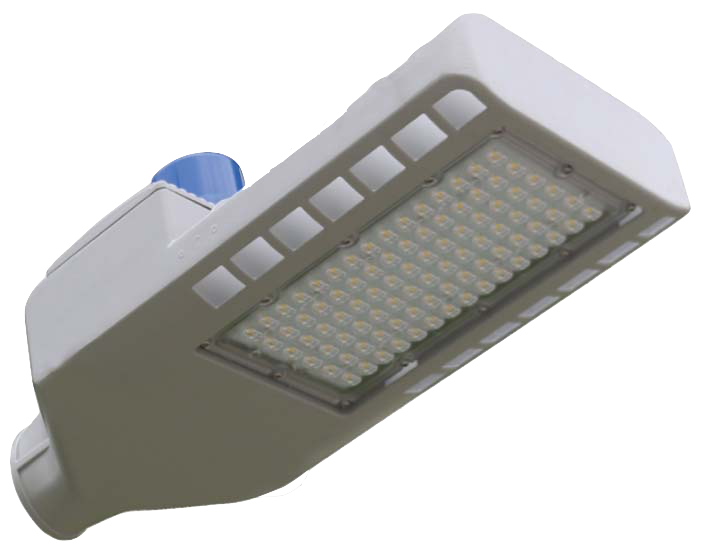 The T-Series Street light was designed for the harsh African conditions. Excellent heat dissapation with an elegant design. IP66 & IK10 rated.